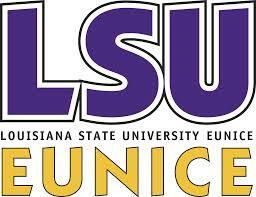 The mission of the LSU Eunice Veterans Affairs Office is to provide students that qualify for VA Educational Benefits with superior, efficient services. We provide services for students who have served our country on active duty, and in the National Guard and reserves. We also provide services for dependents of surviving veterans, deceased veterans, and 100 percent disabled veterans.